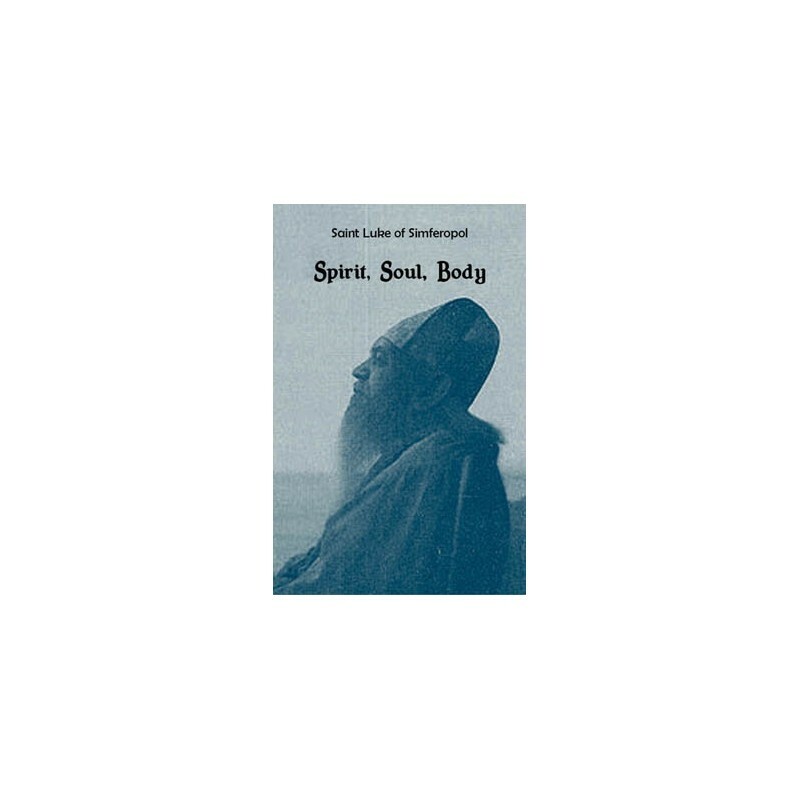 We offer here a translation of St. Luke's beautiful treaty on God, man and the universe, based on the Holy Scriptures, his religious experience and the works of scientists, theologians and philosophers. The reader will even find clues with regard to the secrets of life in the whole universe, on the distant stars and planets that God’s Spirit has revealed to Saint Luke. 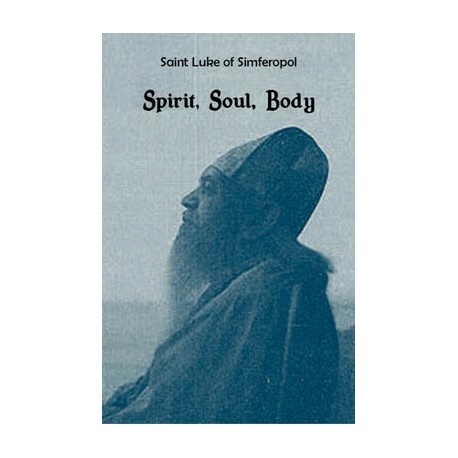 The author of this book, Saint Luke the Confessor (secular name Valentine Voino-Jasenetstky) of Simferopol and Crimea was born on 27th April 1877 in Kertch, Crimea and he passed away to rest in Christ on 11th June 1961 in Simferopol, Crimea. He was the descendant of a White-Russian-Polish impoverished princely line. By the end of his life he was an archbishop of the Russian Orthodox Church and at the same time a prominent physician, surgeon, scientist-researcher, inventor, author of scientific and theological works and painter. From a young age his ideal was serving the weak and the sick. Therefore he ended his promising studies at the Academy of Fine Arts in Kiev unfinished and he started medical studies at Kiev University where he graduated. He chose to work in the province to help relieve the suffering of ordinary people. At the same time he did scientific research work on the cases of his practice and he learned several European languages in order to follow the development of medical science in the West. His innovative ideas and advanced surgery techniques have received broad acknowledgement in the Russian as well as in the European medical world. He inherited a deep faith from his father and from his student years on he was known for his spontaneous public speeches on Christian ways and values. At the time of the civil war after the Bolshevik revolution in Russia, when their consistent morbid and deadly persecution of the clergy was at full swing, Valentin Voino-Jasenetsky consented to be ordained as priest, and later he took monastic vows with the name Luke (after the Apostle and Evangelist Luke) and he was ordained as bishop. Being an intelligent and powerful spiritual pastor he was persecuted by the Soviet authorities. They convicted him on the base of false accusations and sentenced him to banishment in Siberia, above the Polar Circle, for nearly eleven years. He ended his days as archbishop of Simferopol and Crimea. During all his ordeals he remained faithful to his Russian-Orthodox faith and his principles and he set forth his work as surgeon, physician and scientist, notwithstanding even blindness which struck him in the last decennium of his life.